Scientists have understood for a while that symptoms of Parkinson’s disease develop when dopamine-producing brain cells start to die. Dopamine is a chemical messenger that helps regulate movement, and as its levels decrease, Parkinson’s emerges. What researchers haven’t understood is why those cells begin to break down in the first place—but a huge new study is shedding some light. Researchers combed through the records of more than 1.6 million patients, some of which went back 52 years. You might think of Parkinson’s as affecting the muscles, but researchers suspect that the gut shows the earliest signs. In this massive study, scientists put their focus on the appendix, which is attached to the large intestine. The results in the journal Science Translational Medicine suggest that the organ plays a big role in development of the disease. 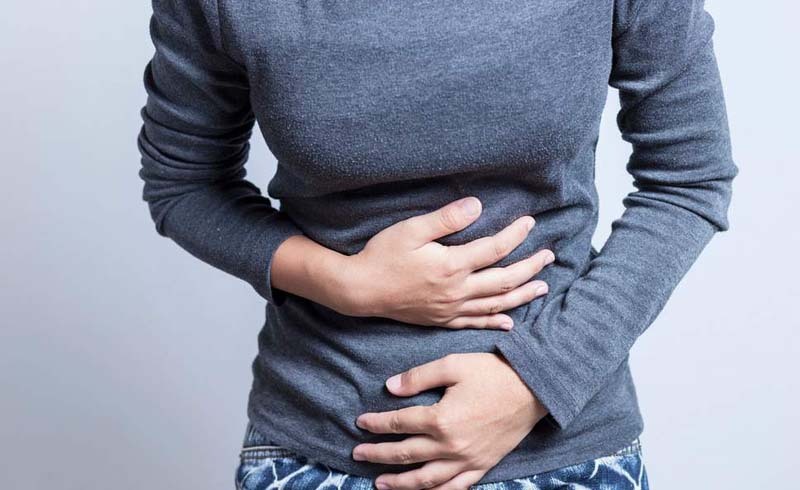 People whose appendix had been removed early in life had a 19 percent lower risk of developing Parkinson’s, according to the findings. In rural areas, where Parkinson’s is more common, the effect was even stronger: People with appendectomies were 25 percent less likely to get a diagnosis. Appendix removal can’t fully prevent or stop the disease, but those who did develop Parkinson’s after losing their appendix pushed back diagnosis by more than three years. Removing the appendix after symptoms appeared didn’t seem to offer any protection, though. What’s more, the researchers found marks of Lewy bodies, which are abnormal clumps of a protein called alpha-synuclein, in appendixes. Lewy bodies in the brain are a hallmark of Parkinson’s, but interestingly, even healthy people had the proteins in their appendixes. 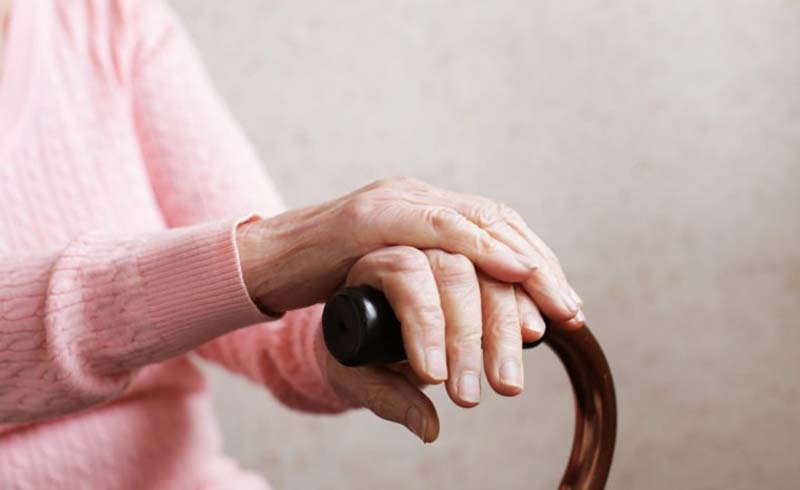 “Parkinson’s is relatively rare—less than 1 percent of the population—so there has to be some other mechanism or confluence of events that allows the appendix to affect Parkinson’s risk,” senior study author Viviane Labrie, PhD, said in a news release. “That’s what we plan to look at next: Which factor or factors tip the scale in favor of Parkinson’s?” Whether or not your appendix is intact, watch out for these early symptoms of Parkinson’s disease that are easy to miss.